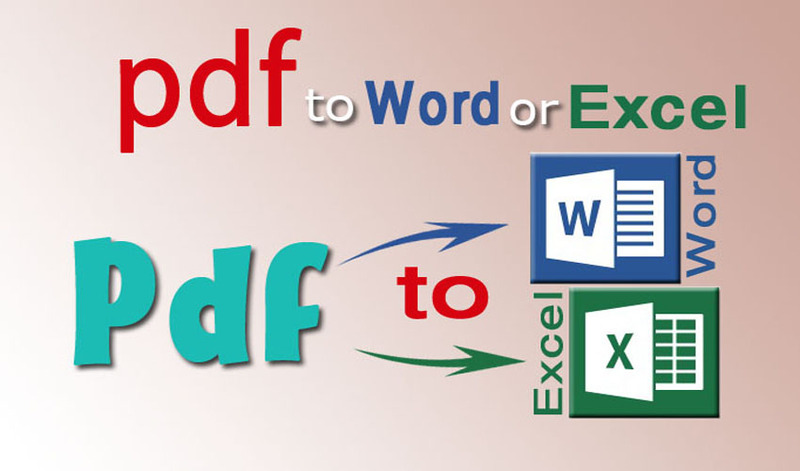 I will convert your any 50 images, pdf file into text in Ms word or Excel. . I have great experience of data entry and conversion. I assure you that I can do this conversion fast and accurate without 0% error. I am creative and fast worker. I can provide your work on time with full of accuracy and can start your work immediately. I am always available for further discussion.